Call for answers, quotes and monthly specials. Music, Multimedia and More! I am Charlie B. Rich and I have 15 years of experience in mobile entertainment. Big Pop Productions provides crowd-pleasing fun for your family and friends. 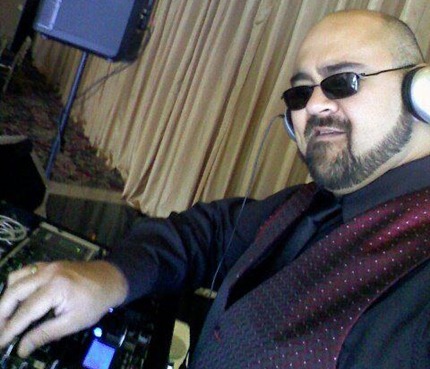 As a DJ or as a Trivia/Karaoke Host, I am motivated by my love of music and have a passion to entertain people with a unique style. I have performed in New York, Connecticut, New Jersey, Massachusetts, North and South Carolina, Kentucky, Virginia and Florida. Currently, I reside in Monroe, North Carolina, right outside Charlotte, with my wife (who I call Mrs. Pop). 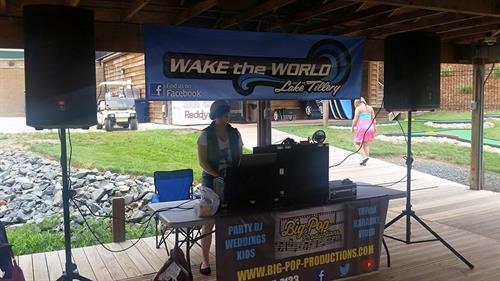 We are an independent small business that focuses on the long term relationship with personalized consultation for every event: weddings, kids parties, corporate events, live events, karaoke, trivia, schools, religious events, reunions and more. Experience. Personality. Professionalism. Let me entertain you! ''I believe that music should be enjoyable, remind us of fond memories, inspire creativity, and bring people together in celebration.